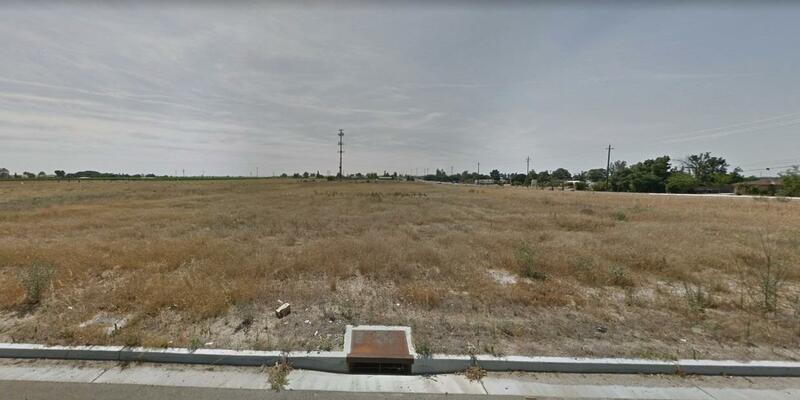 This property is located in very close proximity to Highway 99, on the corner of two major cross streets, in Fresno County. Mapped and ready for future development. 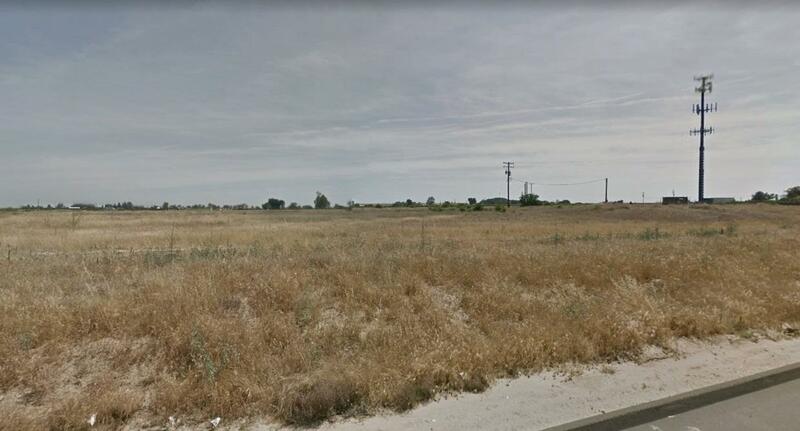 Adjacent property (SE corner) is also available for sale.